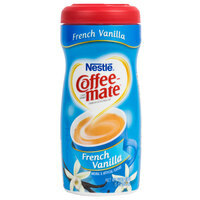 Nestle Coffee-Mate French Vanilla Coffee Creamer Shaker - 15 oz. 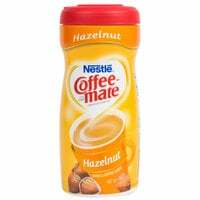 Nestle Coffee-Mate Hazelnut Coffee Creamer Shaker - 15 oz. 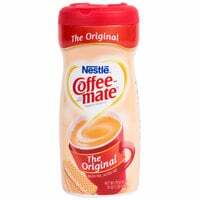 Nestle Coffee-Mate Original Coffee Creamer Shaker - 16 oz. 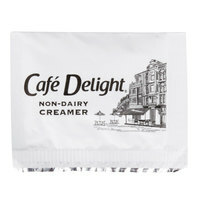 Keep a coffee cream dispenser at your beverage service station so customers can add any amount of cream to their coffee. We carry whipped cream dispensers that are perfect for coffee shops that serve mixed coffee beverages with sweet toppings. You can also keep a cream dispenser for coffee at self-serve stations at your convenience store or concession stand. We offer a coffee cream dispenser for both high and low-volume service. 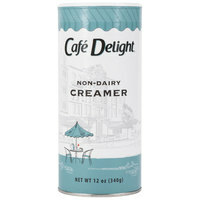 Use a large stainless steel creamer for high-traffic areas at a banquet, or offer a small porcelain creamer with a cup of coffee at your diner. With so many available options, you're sure to find the best dispenser for your needs!